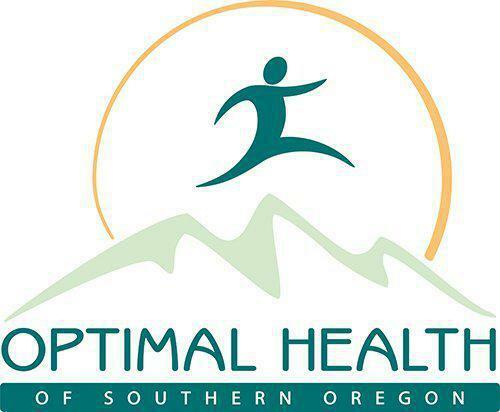 Our team at Optimal Health of Southern Oregon wants you to have as much information online as you need to make your relationship with us as convenient and effective as possible. If you are new to our practice, please download, print and fill out the New Patient Forms below in advance of your first appointment to decrease your time in the waiting room. Make sure you bring the completed forms as well as your insurance card with you to the appointment. Patient assistance is helpful to patients who cannot afford their medications. Depending on your prescription coverage, pharmaceutical companies may be able to provide medications to you for little or no cost. To see if you qualify, visit NeedyMeds.org. We believe that every adult has the right to decide how they want to live, in both sickness and health. We recommend you download and fill out the following orders, as appropriate. Advanced Directive: This legal document allows you to share your wishes with a health care team if you are not able to speak for yourself. Use the document to appoint a person that you would like the health team to work with in making decisions about your medical care. Basically, this person is allowed to decide which type of medical treatment you would or would not want. If you would like to fill out an Advanced Directive please click on the link. POLST: Physician Orders for Life Sustaining Treatment (POLST) is a medical order for people with advanced illness or frailty. POLST orders give more control over treatments you do or do not want to receive in an emergency. This order must be signed by a health care professional. To download a POLST form please click the link.